We represent both multinational corporations, banks, insurers and international financial institutions on their investments and transactions in our focus markets. 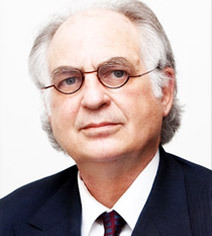 Phillip Rosenblatt is an American trained international lawyer specializing in finance and major projects. He is the founding partner of Rosenblatt & Company. 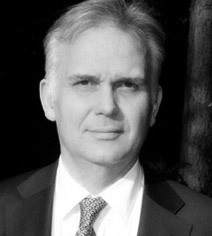 William is Of Counsel to the Firm, advising on finance and major projects matters, William spent six years as Partner and Head of the International Projects and Finance Group of Hammonds in London, where he spearheaded a growing international finance and projects practice, advising on projects in Europe, Asia, Australia and the Americas. 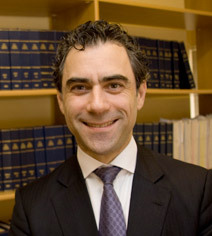 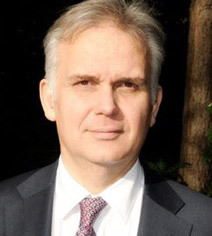 David Cantor is a leading communications lawyer based in Brussels. 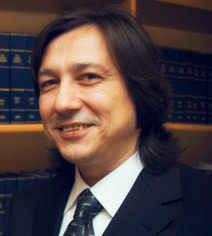 He is Special International Counsel to our Firm. David counsels and represents major international players in the telecommunications and neighboring fields, on matters ranging from pioneering regulatory and antitrust cases to substantial M&A and national privatization transactions. 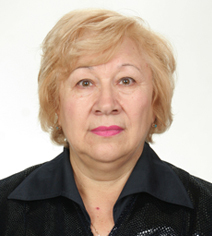 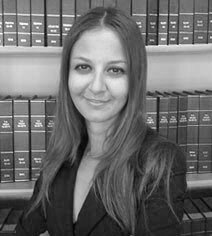 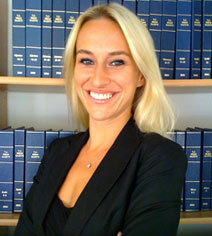 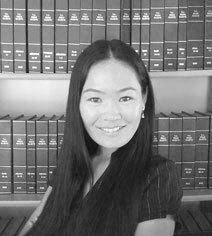 Ms. Lobikova is Counsel and Senior Lawyer of our Almaty Office. She heads the Central Asian practice of our Corporate and Commercial department. 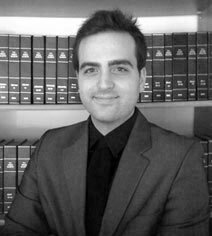 Taner Asicioglu is Counsel in our Corporate and Commercial as well as Banking and Finance departments. Gerelmaa is an Associate in our Corporate and Commercial department. 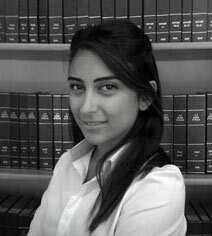 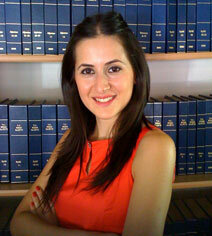 Mehtap Duzgun is an Associate in our Corporate and Commercial department. 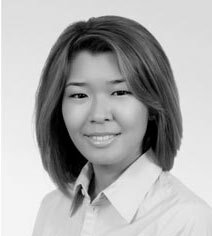 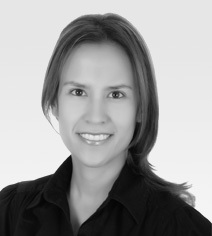 Aigerim Baizhumanova is an Associate in our Almaty office.